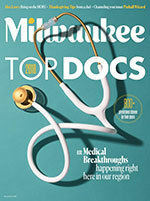 "Patients appreciate me leading with education. The slower pace allows every individual to make the proper decisions. Safety is my highest priority." Step into beauty and confidence with Bonness Cosmetic Surgery. 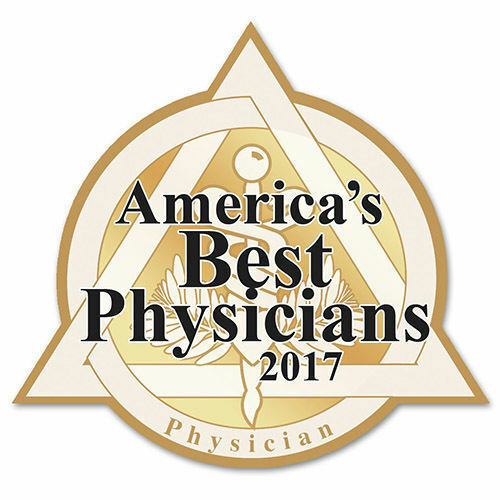 Dr. Bonness is Double Board Certified by the American Board of Plastic Surgery, the only plastic surgery board recognized and accredited by the American Board of Medical Specialties, and by the American Board of Surgeons. 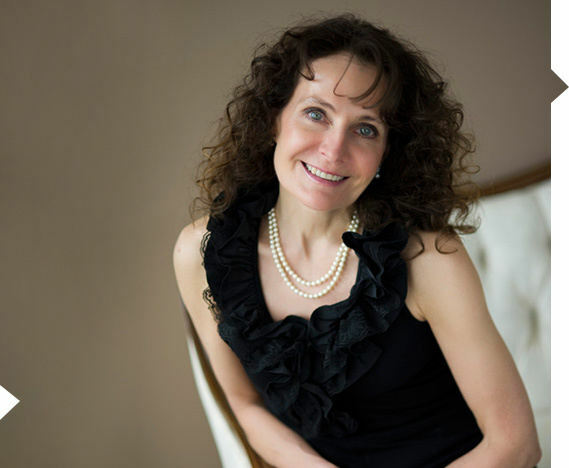 She has been in private practice for 18 years with the same surgical staff and anesthesiologist. With years of experience and education, Dr. Bonness performs every surgery and treatment with 100% care and attention. Being a woman, Dr. Bonness has a personal understanding of what women want and need. She carries no hard shell around. Dr. Bonness spends the time needed to fully educate you and make sure you are aware of all your options, ensuring you have a full understanding of the treatment or procedure you are considering. Dr. Bonness is one of few Cosmetic Surgeons performing both surgical and non-surgical rejuvenations, providing you with a wider range of cosmetic treatments and procedures than most. Dr. Bonness believes in options and provides you with the most personalized choices to best suit your needs. Trust Dr. Bonness as your board certified, experienced and comprehensive plastic surgeon and medical spa physician.  Our Brookfield medical spa offers a variety of surgical and non-surgical cosmetic procedures to help you achieve an appearance you love. 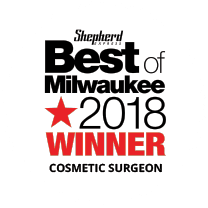 Our Wisconsin cosmetic surgeon takes the time to explain all your options to ensure you know what to expect and are pleased with the results. Enjoy smoother skin and a younger look with our medical spa laser treatments and other skin care procedures. Feel educated and confident in your choice of treatment after a consultation with an aesthetician. Contact our Brookfield medical spa today to schedule an appointment (katie@drbonness.com or 262-782-7021). Call today to schedule a consultation with Wisconsin's preeminent cosmetic surgeon and decide if cosmetic surgery is right for you. You deserve to look the way you feel. Our Brookfield CoolSculpting clinic now offers the Premier Crystal Rewards Program! Contact our Cosmetic Surgery & Spa today for more information and how to sign up. We're excited to introduce our new Hydrafacial services! Contact our Waukesha cosmetic surgeon today for more details. CHECK BACK SOON FOR OUR EXCITING NEW PROMOTIONS! Indulge in Our Brand New Facial Service! Uses the traditional customizable ultrasound machine adding in heat to strengthen elastin fibers and re-contour the face. 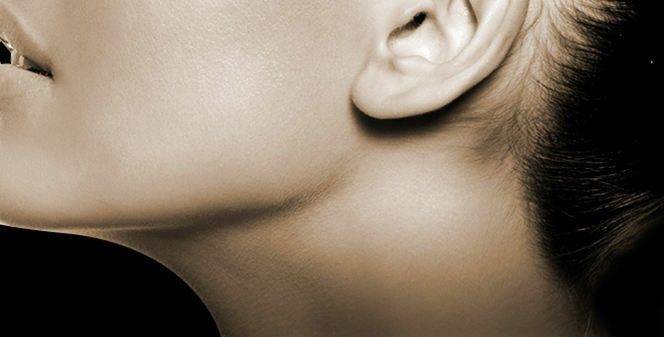 This is a perfect treatment smoothing out wrinkles and defining your jaw line. Additional benefits are regeneration of connective tissue, tones and tightens the skin, enhanced skin elasticity. 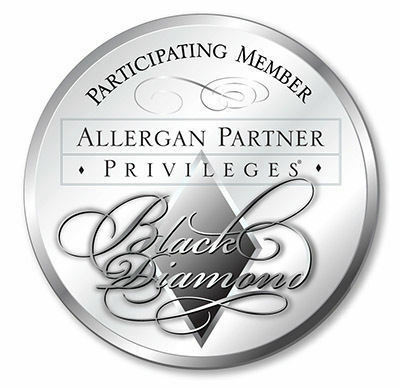 Through continued treatments skin pigmentation is improved through the use of Physician Grade Skincare. YOU will see results after the first facial and a vast improvement after each one. Read more about submental fullness treatments or contact our Brookfield medical spa at 262-782-7021. This Mukwonago breast augmentation patient felt that a larger breast size would look more proportional to her body and would make her feel more confident. She scheduled a consultation with our Wisconsin plastic surgeon to discuss her options and learn more about the procedure and its recovery and risks. "Other spas and clinics that do cosmetic work are much closer to me than Dr. Bonness, but I wouldn't trust anyone else with my face. I already wrote about her in my review of eMatrix (which gave me great results). In short, Dr. Bonness is widely known to be an excellent physician. Her credentials are remarkable. Even so, she's very down-to-earth, along with her staff, and helps you sort through the growing number of treatments available to select and carry out the one or two that best meet your needs." 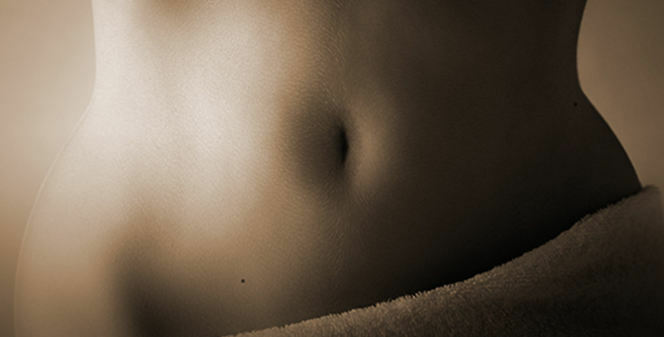 "I am nervous, anxious and excited all at once for my tummy tuck in one week. I have had two C-sections and ACL surgery so I can't imagine the pain being much worse than any of those?? Although Dr. Bonness was more expensive than some of the other quotes I got, I believe her level of experience will provide much better results. In the pre-op visit she went to great lengths to explain exactly what she was going to do. Her nurse walked me through everything I was to do pre-op and post-op and everyone at her office has encouraged me to call with absolutely any question. I am confident that I am in good hands and can't wait to put up post-op pics!" Step into beauty and confidence with Bonness Cosmetic Surgery. 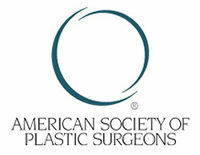 Dr. Bonness is Double Board Certified by the American Board of Plastic Surgery, and accredited by the American Board of Medical Specialties and by the American Board of Surgeons. Bonness Skincare features aesthetic advisors, along with skincare experts to guide you through a personalized skincare regimen that is Balanced at the core revealing Signature Results. Skin, Live - Love It!